The Hungarian Vice-rector is responsible to make decisions about the jobs advertised in the Hungarian Department. Only Hungarian speaking tutors can be hired to the Hungarian instructor positions. 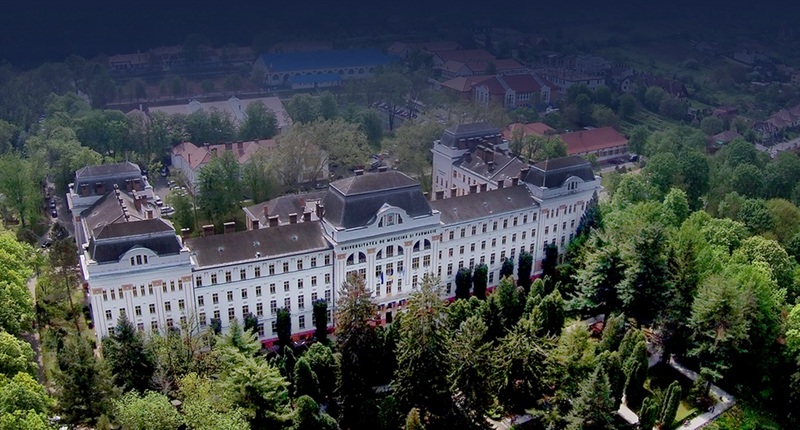 Following the University’s accreditation process, Hungarian main faculties will be founded at the University. But the fact is that during the seven years passed by since the signature of this agreement none of the above points have been upheld.